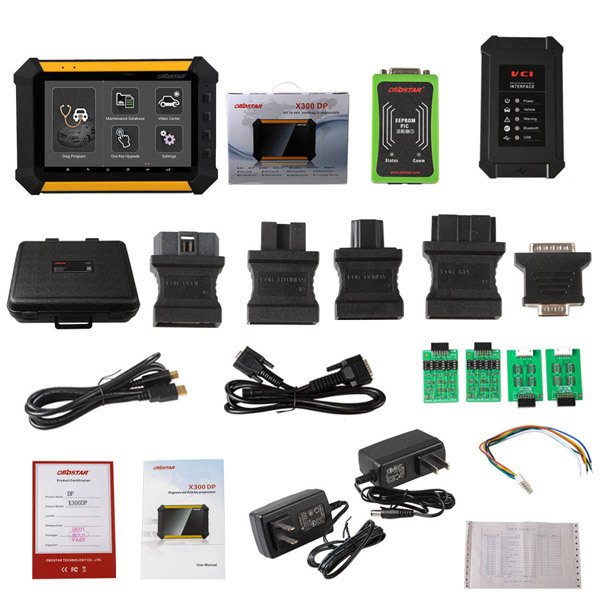 Description: Whosales OBDSTAR X300 Pro 3 Car Key Programmer Full Package Configuration drop ship OBDSTAR X300 Pro 3 Car Key Programmer Full Package Configuration. 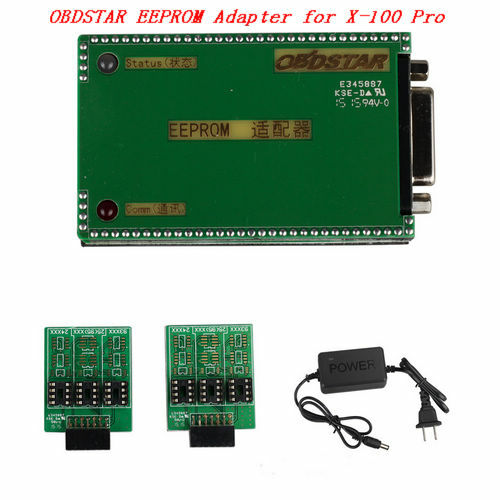 Description: Whosales OBDSTAR EEPROM Adapter for OBDSTAR X-100 Pro Eeprom Socket drop ship OBDSTAR EEPROM Adapter for OBDSTAR X-100 Pro Eeprom Socket. 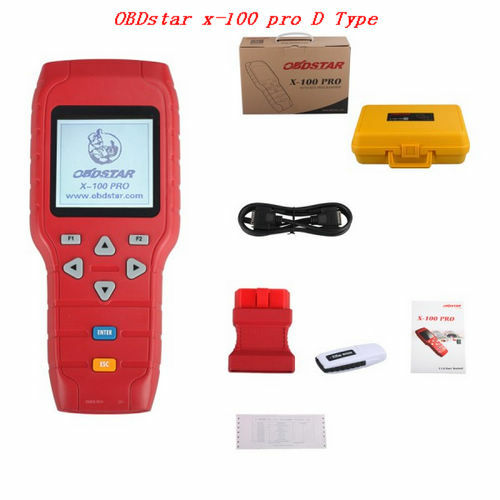 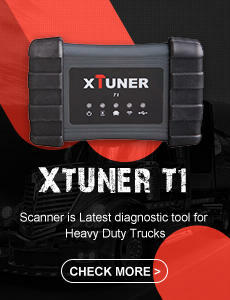 Description: Whosales D Type OBDstar x-100 pro auto key programmer OBD star X-100 pro drop ship D Type OBDstar x-100 pro auto key programmer OBD star X-100 pro. 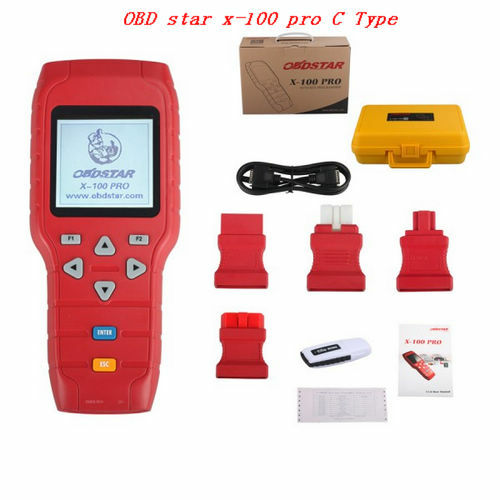 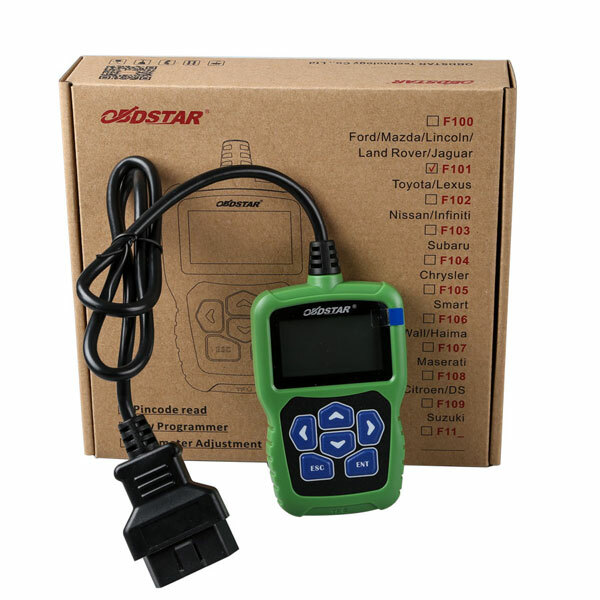 Description: Whosales OBD star x-100 pro C Type OBDSTAR X-100 PRO Auto key programmer drop ship OBD star x-100 pro C Type OBDSTAR X-100 PRO Auto key programmer. 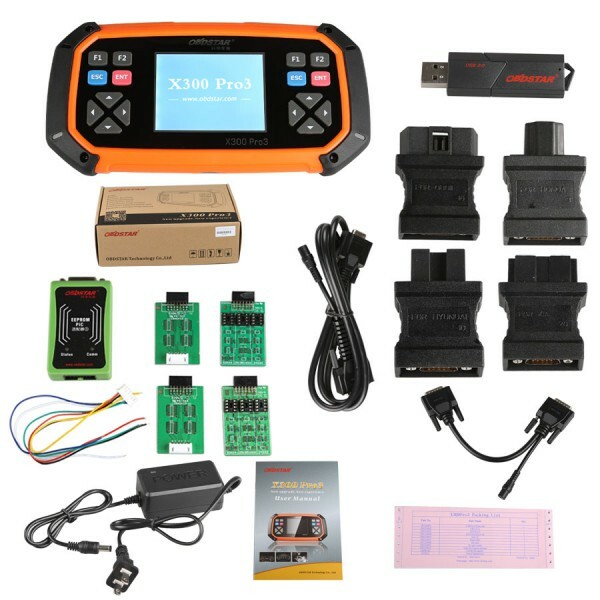 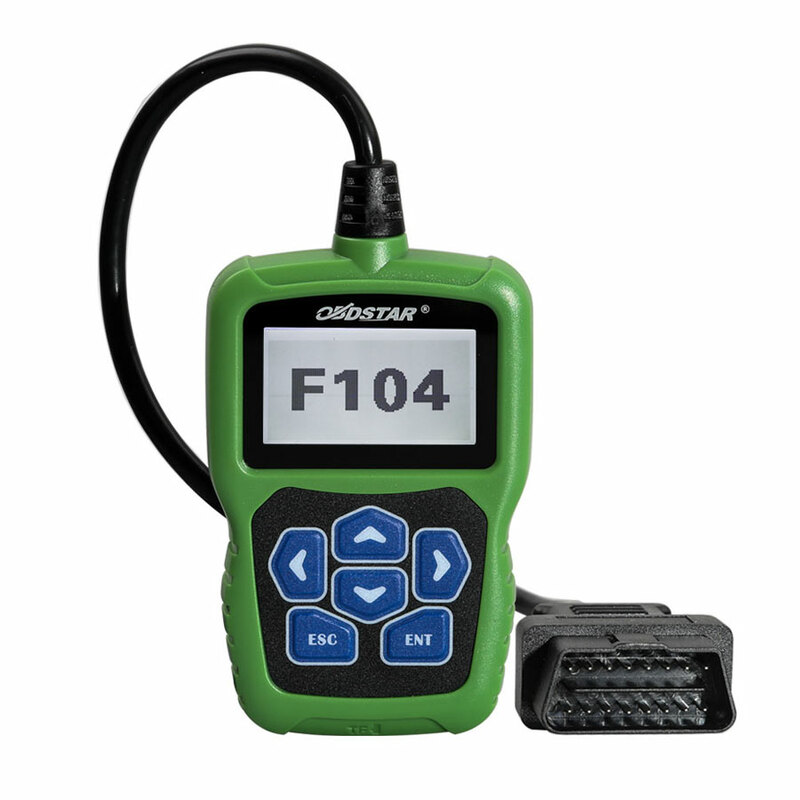 Description: Whosales OBDSTAR X-100 PRO Auto Key Programmer (C+D) X100 auto key Pro drop ship OBDSTAR X-100 PRO Auto Key Programmer (C+D) X100 auto key Pro.